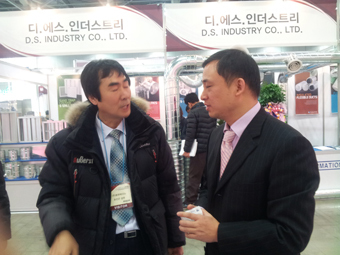 Corporation participated HARFKO2015 which was opened at 10th March in Seoul. 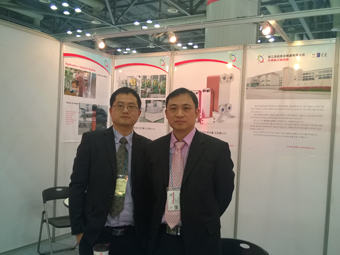 The exhibition lasted 4 days, the quantity of visitor achieve 100,000. We had many good conversations with our customers. We share the basic knowledge with the professor and his students, we share the application field experience with engineers who work for chiller manufacturer, we present our quality control system and offer competitive price with local trader.